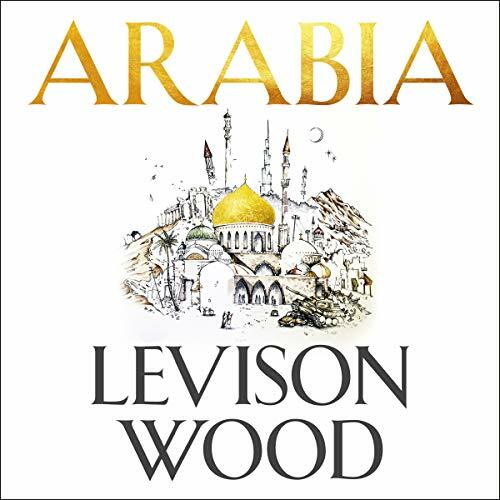 Showing results by narrator "Levison Wood"
Starting in a city in Northern Syria, Wood set forth on a 5,000-mile trek through the most contested region on the planet. He moved through the Middle East for six months, from ISIS-occupied Iraq through Kuwait and along the jagged coastlines of the Emirates and Oman; across a civil-war-torn Yemen and on to Saudia Arabia, Jordan, and Israel, before ending on the shores of the Mediterranean in Lebanon. Like his predecessors, Wood traveled through some of the harshest and most beautiful environments on Earth, seeking to challenge our perceptions of this misunderstood part of the world. 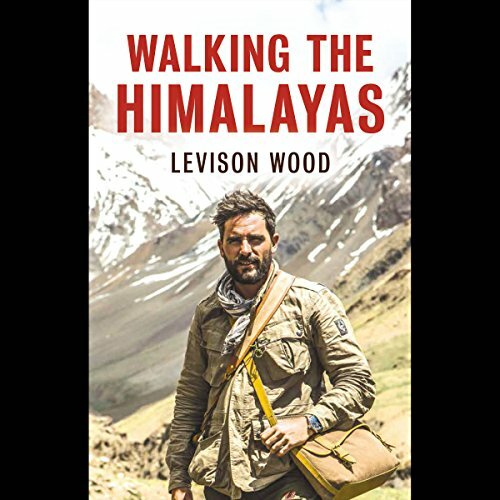 From the bestselling author of Walking the Nile, explorer Levison Wood begins his next challenging adventure - walking the length of the Himalayas. Levison Wood's most challenging expedition yet begins along the Silk Road route of Afghanistan and travels through five countries. 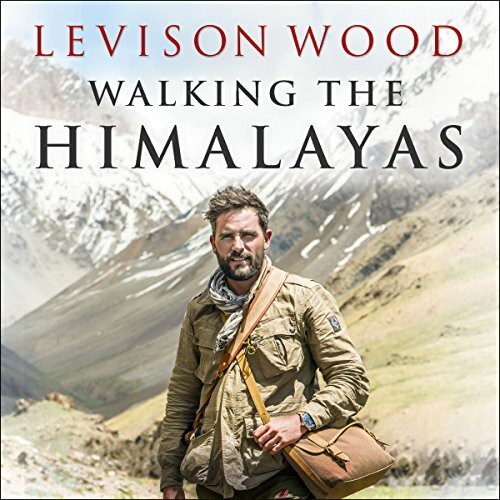 Following in the footsteps of the great explorers, Levison walks the entire length of the Himalayas in an adventure of survival and endurance. Praised by Bear Grylls, Levison Wood has been called "the toughest man on TV" ( The Times UK). 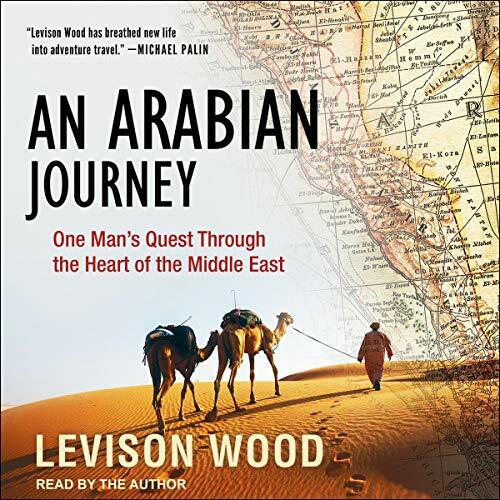 Now, following in the footsteps of the great explorers, Levison recounts the beauty and danger he found along the Silk Road route of Afghanistan, the Line of Control between Pakistan and India, the disputed territories of Kashmir, and the earthquake-ravaged lands of Nepal. Over the course of six months, Wood and his trusted guides trekked 1,700 grueling miles across the roof of the world.